Struggling to Keep a Single Source of Truth? CFOs struggle with too much data and not enough insight. At the same time, too many companies rely on spreadsheets and email as their main tools for collecting and analyzing forecast data. With so much data coming in from so many sources, this traditional, static method of planning works only as long as nothing unexpected happens. Which, in business, is usually never. As a result, decision-making is usually slow, or based on gut feelings instead of the latest numbers. Businesses require accurate financial reporting to forecast quickly and frequently. For many, the only way to ensure accuracy is to manually enter it themselves and then manually try to validate every calculation. This time-consuming exercise leads to slow decision-making, and the reliance on spreadsheets and other users means a lack of confidence in the numbers. Your forecast is only as good as the data and model that inform it. But once you email a spreadsheet to a business partner, you have no way of understanding how the numbers you get back were created or who entered them. When you don't have trust in the numbers, decision-making takes longer or you're forced to rely on your gut instincts to make decisions instead of the data. Building credibility with business partners requires you to deliver relevant, actionable data insights. When all of your time is consumed with collecting and validating the model, you don't have time to collaborate with business partners to understand their needs. Spreadsheet or GL account data dumps mean you're giving information that is too detailed, or too high level. Either way, it's difficult to make it relevant and usable. What if You Could Make Faster, Data-driven Decisions With More Agility? The key to better decision-making is building trust in the numbers, and getting to accurate financial data more quickly. Relying on spreadsheets only gets you so far to deliver quality, relevant, actionable data to stakeholders. By using software to populate your models with the latest data and by making it available to all business managers, you’ll know the data you’re working with is the single source of truth you can rely on. 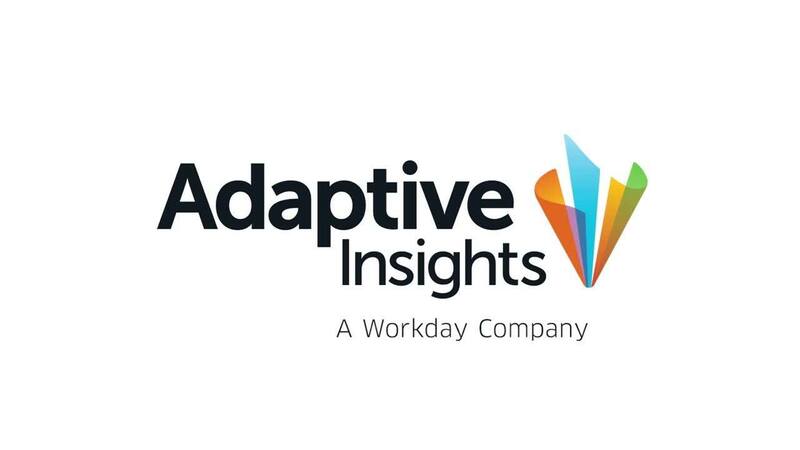 Learn how Adaptive Insights can bring active planning to your business. The time savings have been huge. We’ve saved significant time across a range of functions because we no longer have to manually transfer and manipulate data to create reports. Adaptive Planning allows us to be a lot more accurate in our planning because it is so much easier to update information as needed. We now have the flexibility to immediately react to keep information relevant and up-to-date.